Shoud Feds Limit Bank Power to Lobby? online A Star Island http://shop.befashionlike.net/?p=52015 estate formerly owned by Rob “Vanilla Ice” Van Winkle, the rapper-turned-reality show home renovation expert, is back on the market for $14.9 million.Van Winkle lived in the nine-bedroom mansion during his rise to “Ice Ice Baby” fame, enjoying the 100 feet of water frontage and pool. Van Winkle now lives in Wellington. His DIY Network reality show, “The Vanilla Ice Project,” chronicles his team of remodelers as they gut renovate a foreclosed Wellington mansion. 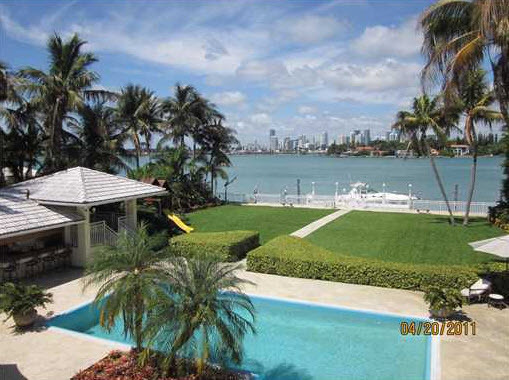 Alonzo Mourning Home for Sale nasonex mail order in MiamiAi??Ai?? Steve Samuels is known as one of the premier real estate brokers in the South Florida market. His negotiation skills, market knowledge and no-nonsense, results-driven approach has made him one of the most sought after luxury condominium and single family waterfront realtors from Miami to Palm Beach County. 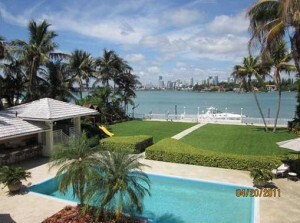 CondosandCondos.com is one of the Leading Miami Real Estate websites where you can find Condos for Sale or Rental. 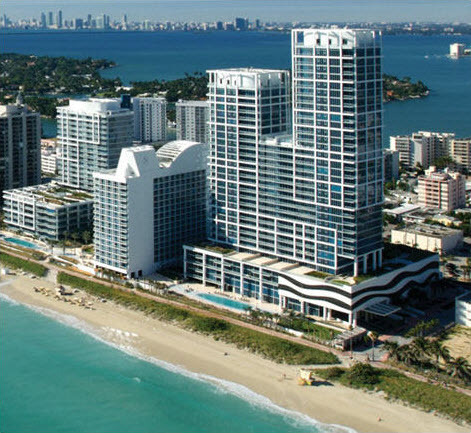 Search for Luxury Condos and Homes in Fort Lauderdale, Hillsboro Beach, Miami, Miami Beach, South Beach, Sunny Isles, Hallandale, Key Biscayne, Bal Harbour, Fisher Island, Coral Gables, Aventura, and all of South Florida. Copyright © Miami Beach Real Estate Condo Blog. All rights reserved. Disclaimer: All content on this blog is my own opinion and should not be treated as fact or relied upon.